And it is simply incredible. 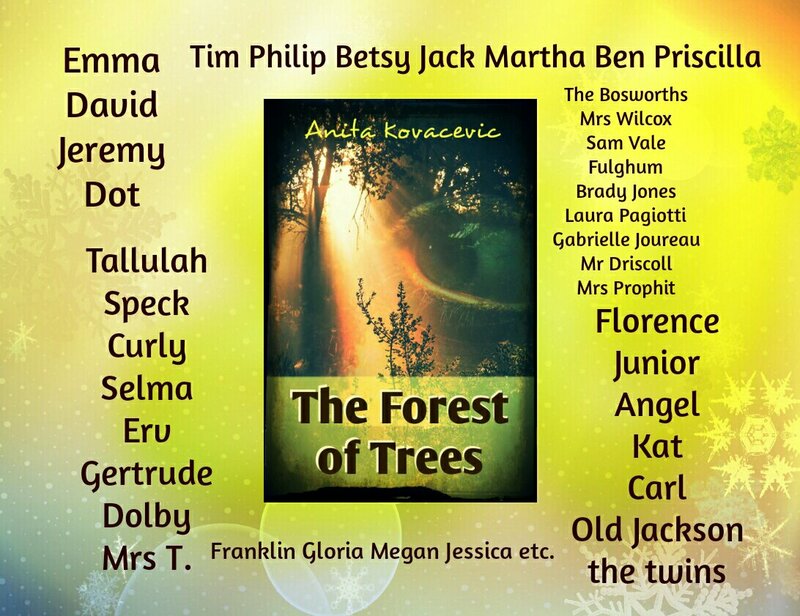 Here is a very kind lady and prolific author – Karen J Mossman. What is your favourite winter holiday story you have read and like to go back to, and why? I read so much and so many that I don’t have a favourite and I rarely go back to something I have already read. I did read a series of crime cooks by Gillian Hamer recently. They were all divided into seasons and I loved the winter one where everything was frozen. It was set in the area that I live and we don’t get a lot of frost or snow in this part of Wales. So it was interesting reading about it. I don’t generally take holidays in the winter and it’s usually a lead up to the Christmas season. Which winter holiday character, custom or decoration would you like to be and why? Holiday characters, that’s a tricky question, and I can’t think of something I would like to be. I’m quite happy just being me! What is your absolutely the most favourite thing to do during the winter holidays? Winter holidays, I suppose I could say Christmas because when I was working we would refer to it as a holiday away from work. My favourite thing to do would be getting together with my family, which of course, is tradition during the Christmas period. If you could travel anywhere in the world during the winter holiday season, where would you go and why? I’ve never considered taking a holiday during these months. I’m a sun and warm weather girl. I suppose if I did, I would go to see my sister as she lives in Massachusetts. We have been before and it’s a beautiful place during the autumn season. What would you like to ask your readers? 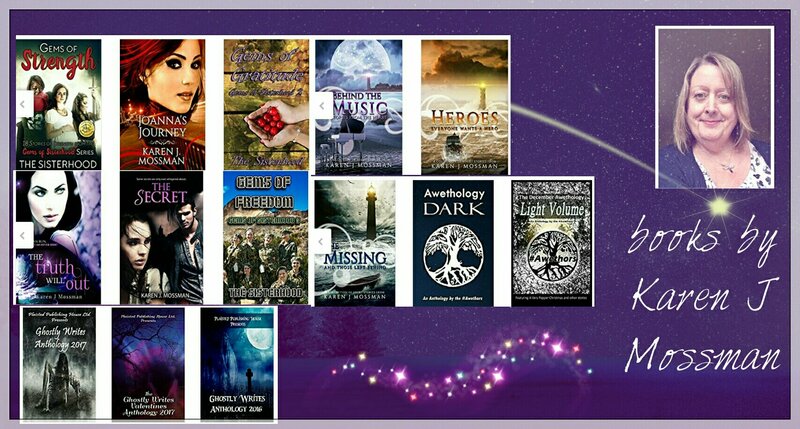 Which one of my books is your favourite and why? I always like to know which they like as it makes me think of my reasons for writing it. It’s also good having people discuss us and hearing their interpretation. 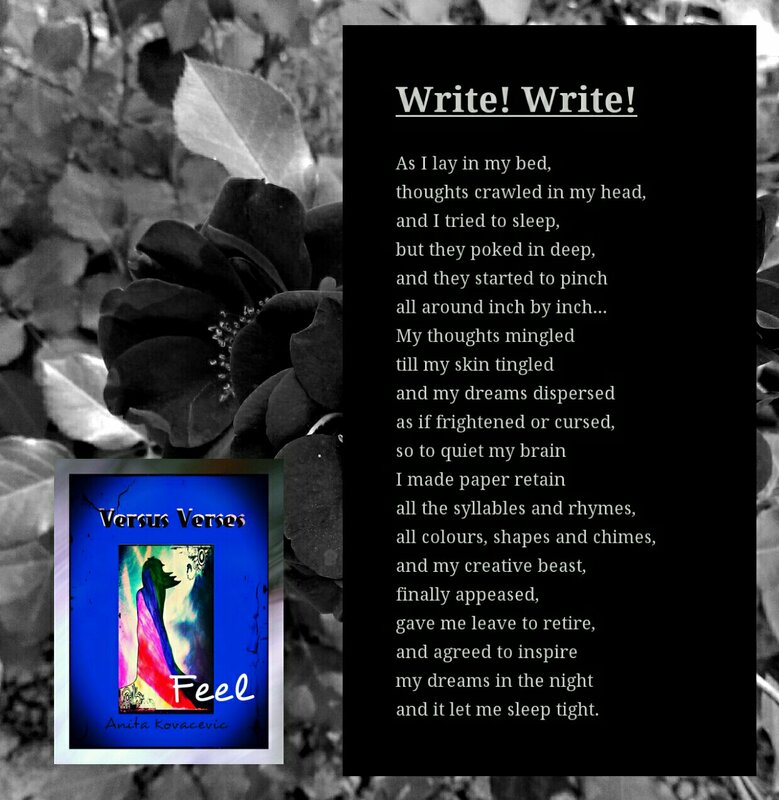 I have asked authors to provide a riddle about their book for the readers. step 1: Sarah has a secret. She is telling no one and won’t even admit it to herself. What is it? 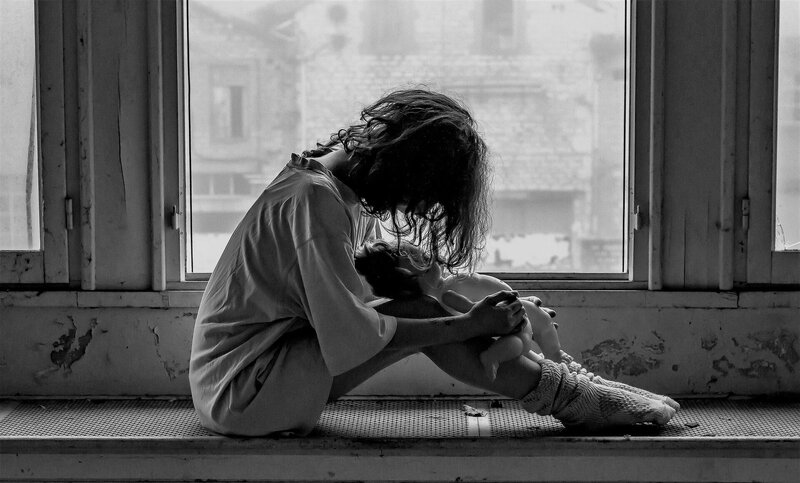 step 3: Book Description – Kelly needs to escape from her abusive and controlling boyfriend, but she’s terrified to leave. 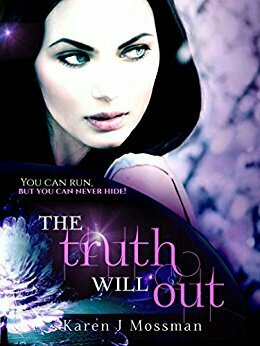 She’s then given a chance to start a fresh, but is the cost for her freedom too high? Did I mention the silent phone calls on the house phone recently? Then, of course, the brick and razor blades and now this; I couldn’t ignore it anymore. It was happening, and I was scared. My stomach twisted and my ears pounded. Not again, I couldn’t do it again. Thank you so much for dropping by, Karen! There is something melancholic about reading the final part of a book series. I’ve now read all the books in The Rejected Writers’ Southlea Bay series, and reading the final pages was like saying goodbye to old friends, or at least very good acquaintances. You know those people you always look forward to meeting again at the vacation spot you like to revisit with your family? Yes, them. This series has been like that fun vacation for me – a witty and warm account of extraordinarily ordinary friendships in small towns, where people still care about what happens to you if you miss an appointment, and where their noses are still just a little bit too much in other people’s business but, then again, their nosiness can sometimes literally save your life or marriage. This last part in the series, so appropriately ending with a wedding, although not quite in a way you might expect, may have started off slower than the other parts, but if you have met the characters before, you will enjoy the little hints the author drops every now and then about their previous adventures. 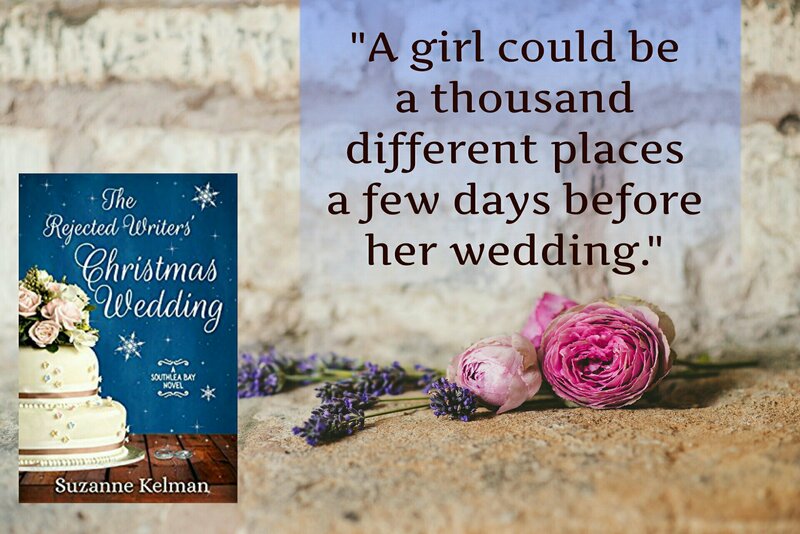 The author skillfully lets the group of local ladies, The Rejected Writers’ Club pals, prepare a wedding for their youngest member, gets her blackmailed into running away, and then allows them all to rescue the bride and groom in their own, unorthodox, ridiculous and loving way. 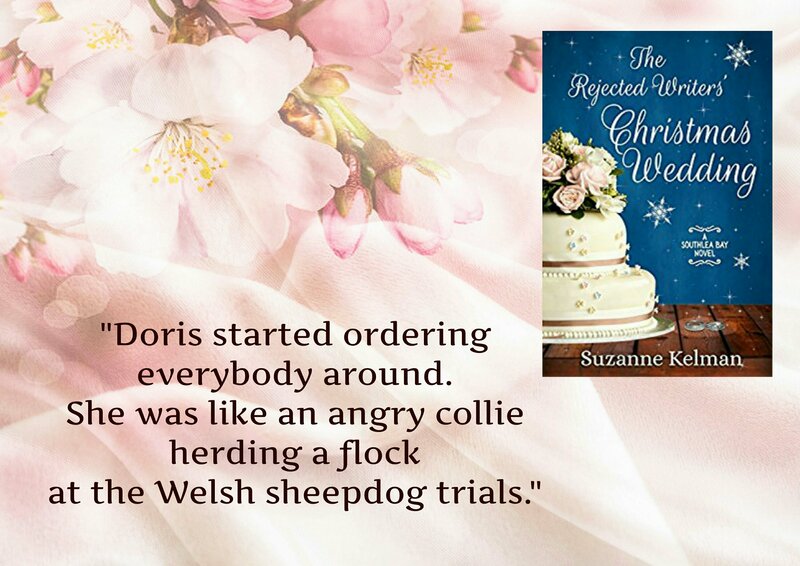 The characters and humour are relaxing, quirky and precious – the best quality of this book and the entire series. If you are new to Southlea Bay novels, Doris will make you go bananas with her controlling obsession, but we all know people like her – a bit too pushy, and yet their hearts in the right place eventually. 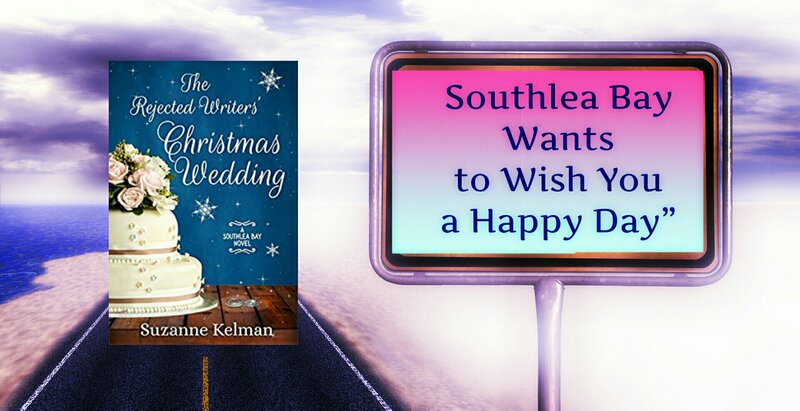 The aged Southern belles, the Labette twins, with their contradictory nature and funny dialogues, will make you laugh till you cry – I am so glad those two have a bigger role in this book. For those who have read the previous parts, the reappearance of some characters from books 1&2 will make you smile and warm your heart. The twin babies, on the other hand, add that realistic element of drama and fun, which every family goes through, especially on holidays such as Christmas. The crescendo of comical scenes towards the ending, as the plot thickens and then unwinds, is simply adorable. The sleigh ride scene had me giggling out loud, vividly described and well-timed. One thing I must mention (again) are the pun-filled chapter headings – those are a pure joy in themselves – like a funny menu, just asking to have a pop tart or cupcake made after them, or at least a cocktail. I can easily see the Southlea Bay series as a TV series, and would enjoy watching it and rereading the books. This book made me laugh, which is a treasure in this day and age, and it is the perfect Christmas gift for people who enjoy clean, witty, light comedy with warmth and friendship, and people’s little quirkiness and prejudice dealt with through humour and kindness. A man whose creativity and entrepreneurial spirit constantly amaze me is here – author, artist and publisher Paul White has dropped by today. You might call me boring, but I love Rudolph the Red Nose Reindeer. I like that’s its traditional, in all the senses of the word, and I like the moral of the tale. I must own up to being a bit of a ‘Bah Humbug’ about the commercialism of Christmas, so I think I should be Ebenezer Scrooge… after the ghosts have visited! 3. What is your absolutely the most favourite thing to do during the winter holidays? I love putting on a great spread of food, a buffet, on Boxing Day and/or at New Year and hold an open house for family and friends. If I could guarantee a very snowy period, I mean deep white fairy tale snow, I would love to spend it in an isolated cottage in the Scottish Highlands. Just my wife and I, hidden away from the world! What kind of story would you like me to write next, and would you like to be a character in it? 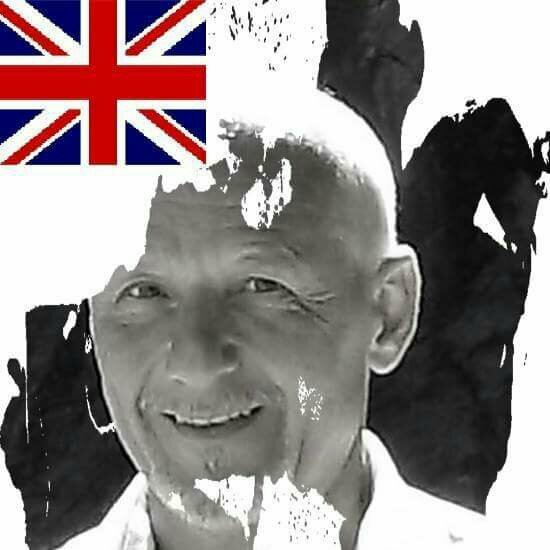 I have asked the authors to take these 4 little steps for you;), readers, about their latest book or work un progress.step 1: give us a riddle about a character, place or key word in your book. Sometimes, it is Dark inside you. 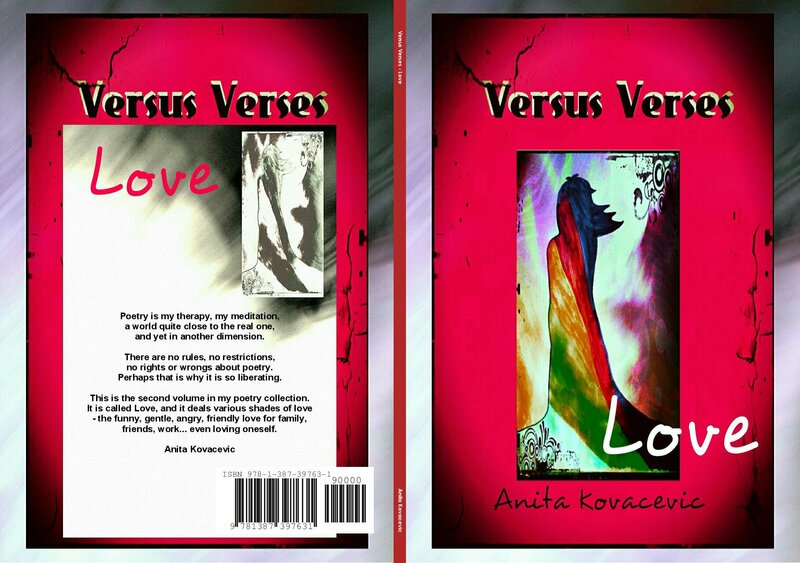 This is a collection of dark tales & darker poetry. 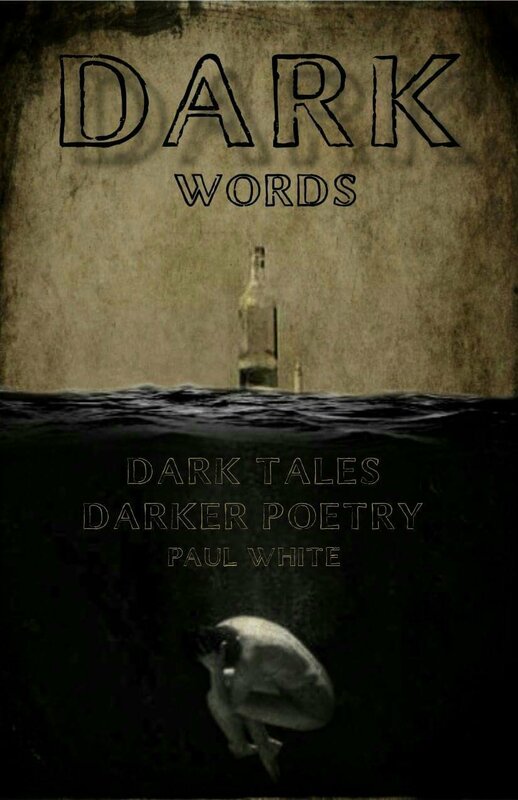 It is like listening to a sad record when you are feeling down, reading dark tales smothers you in a blanket of comfort… or maybe not? 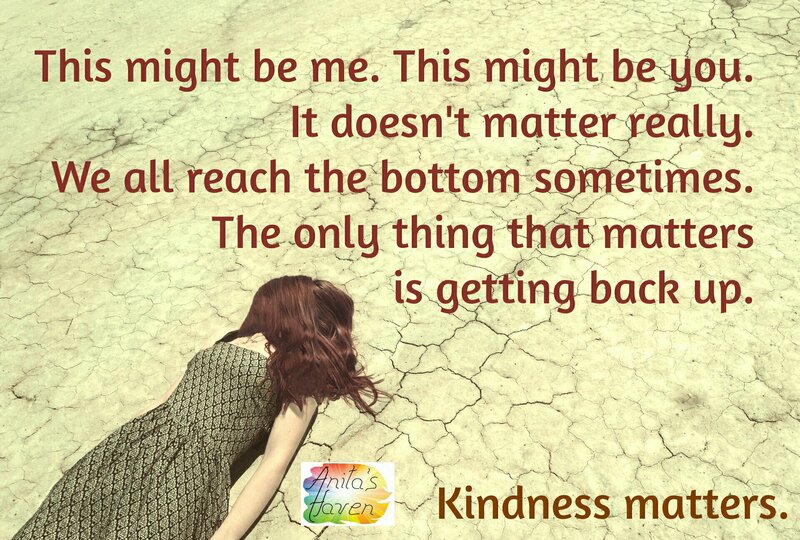 Rockabye baby, broken and scarred. Hushabye baby, you’re almost dead. Enjoy your friends, family and loved ones company, remember; Every piece of the universe, even the tiniest little snow crystal, matters somehow. I have a place in this pattern, and so do you. Thank you so much, Paul. Best of luck with your work in progress and all your other creative adventures! 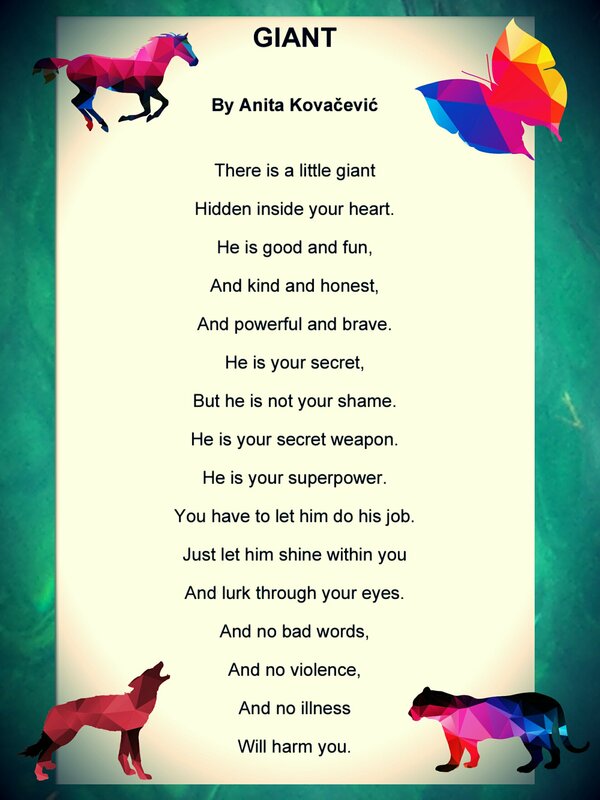 This is a poem which appears in the international antibullying ebook Inner Giant created for an antibullying charity by educators from all continents. It is like a lullaby or prayer for a troubled child.